New construction moving along! 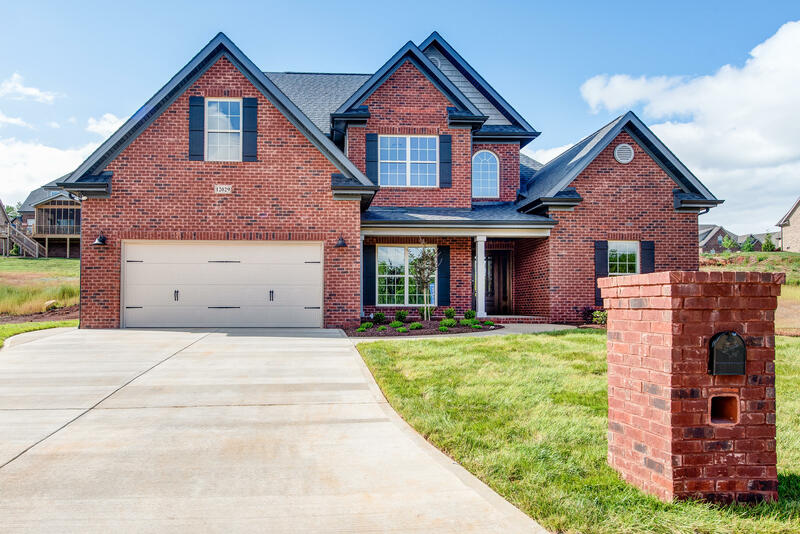 This elegant home has a luxurious master suite, spacious great room, and 2nd bedroom on the main floor! The large kitchen features granite countertops and island, 42-inch premium cabinetry, and walk-in pantry. The master suite offers a spacious bedroom and spa-like bathroom with tile shower with glass enclosure, beautiful free-standing tub and double vanities. This plan also offers two additional bedrooms upstairs and a large bonus room.